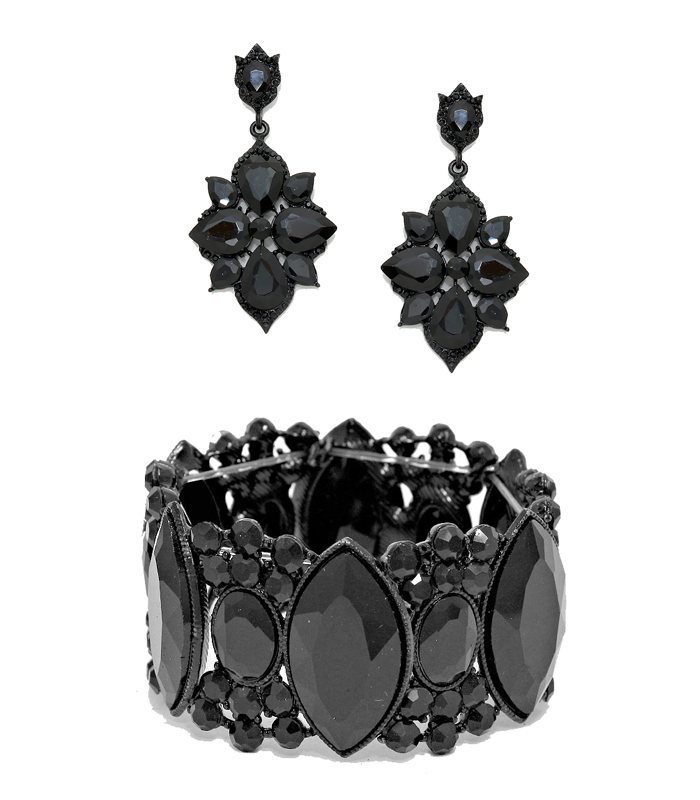 Black Beauty Crystal Bracelet and Earrings Set- ECR167 Crystal Earrings $27.95 & BCR087 Crystal Bracelet $39.95 . Total $67.90 if bought separately. If you are unhappy with an item, simply send us an email at [email protected]ng.com.au within three days of delivery. Tell us which items you’d like in exchange so we can issue you with a Return Authorisation number. Simply write the RAN on your proof of purchase, enclose it with the item to be returned and post back item/s back to us within 7 days of receiving our RAN.